A crisp, clear picture is what every photographer is after. How do you go about doing this with your DSLR? Here are 6 focus tips for your DSLR camera. If you have a great composition with perfect lighting, but the end result is a blurry picture, then all your efforts were for nothing. You want to achieve a sharp focus for every shoot. Keep the below tips in mind when shooting with your DSLR. One shot focus will give you more control over the focus of your shot. 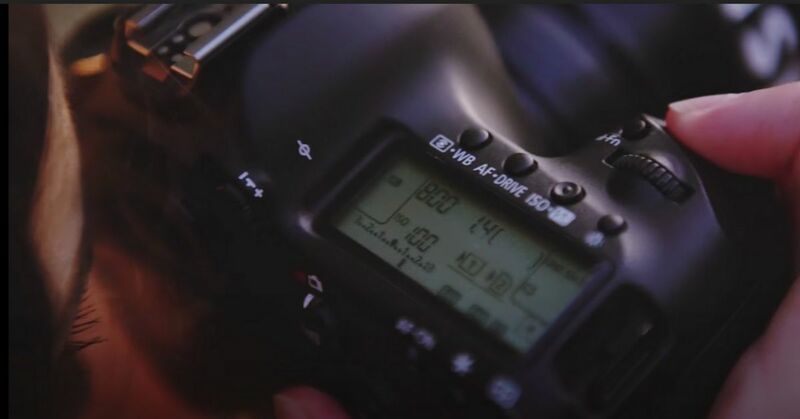 You will half press the shutter button, which will lock the focus in. There are other focus settings on cameras, so always test others out to see which ones work best for you and the type of shot you are trying to achieve. Use the grid on the back of your camera to zero in on a focus point in your shot, preferably the face or eyes of your subject. These should be the sharpest point of your photograph, and can bring all the other parts of the composition together. Keep in mind to keep the eyes and face sharp at all times. You might notice your subject's face not being in complete focus while taking shots. If this happens, move the camera slightly so that the face is not the main focus. This will cause the subject to get back into focus. Play around with composure and where your subject is in the photo and see where the focus falls. Take some test shots of your subject so that you know where the focus length is and that they are coming out nice and sharp. Then you can give them instructions on what to do, without having to worry about focusing for each shot. This helps you capture moments that are already in focus, instead of recreating moments that are not as natural. Having the sun behind a subject is a popular look, but you want to take shots the right way or the sun will wash out the entire picture. Focus on where the light falls on the hair, between the hair and face, and other places where there is an obvious light and dark contrast. This will help your camera focus on these places, despite the sharp light from the sun. When taking shots of movement, make sure your subject is the same distance from your camera at all times, to keep the focus nice and sharp. You might need to move toward or away from the subject, based on how they are moving. With practice, your focus will turn out great in these movement shots.